Micro Doctor is upgrading its infrastructure to utilize a private cloud set-up. 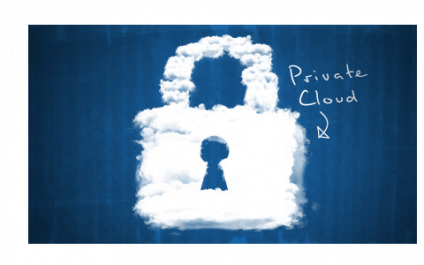 What is a Private Cloud network? There are 2 currently accepted interpretations. The first widely used definition is when the server from your office is placed in a data center in another city. Windows 7 64 bit…are you ready to take the plunge? I am usually an early adopter of technology. My profession and position make it necessary to be on the bleeding edge of many new technology services and products to gain the expertise to implement them for our clients. One exception to this trend has been Windows 7 64 bit. Really Ads on my GPS? seems worth it. 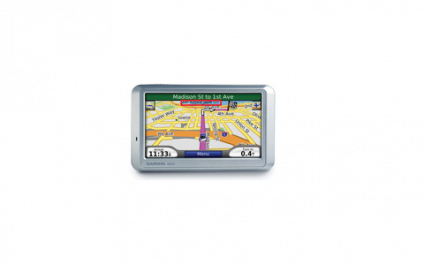 So I just kept my GPS, ignored the nag screens from Garmin and hoped I still would get to my destination. since we are saving the average customer 50% over what their old phone company was charging for phone service. Joplin Tornado News: If your business was destroyed by a tornado… Would you be able to recover?????????? What if your business got hit by a tornado and what if, in that same storm, your IT Company got hit by a tornado? Well, that is what happened in Joplin, MO. 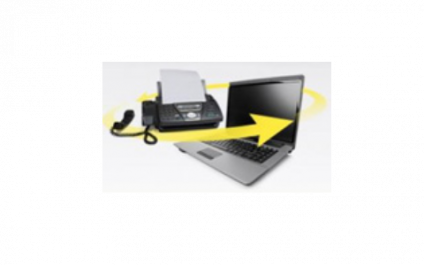 Luckily for John Motazedi of SNC Squared and his customers, he had a disaster recovery plan. Your Ohio IT Support team at Micro Doctor is handed an opportunity of a lifetime and invited to attend the HTG 2011 Summit to be held May 2 to 5 in Dallas, Texas. The HTG 2011 Summit is a unique get-together for like-minded Global HTG Members who are part of an élite group of high-caliber SMB-focused Value Added Resellers (VARs) and Managed Service Providers (MSPs) to get together in Dallas, TX on May 2-5, 2011 at the Omni Mandalay Hotel in Las Colinas for their annual summit. Internet Explorer 9 – Ready for Prime Time! Internet Explorer 9 features surprisingly fast browsing speeds and a new layout with less toolbars. Innovative features make this not only the best version of IE to date, but will catapult Internet Explorer back into the lead for browsers. The one big drawback? You must have Windows 7 or Vista to use it. 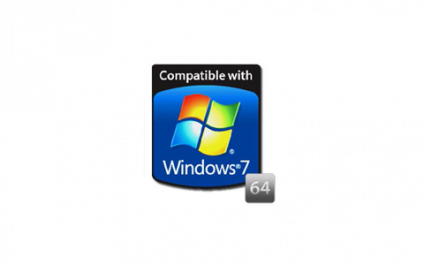 Windows 7 versions – Which one should I get? October 22, 2009, Windows 7 was released from Microsoft as the new long awaited replacement to Windows Vista and Windows XP. There are 3 versions of Windows 7; Home, Pro, and Ultimate. The easiest way to decide which version to get, is when in doubt, go with “Pro”. Why? I knew you were going to ask this. 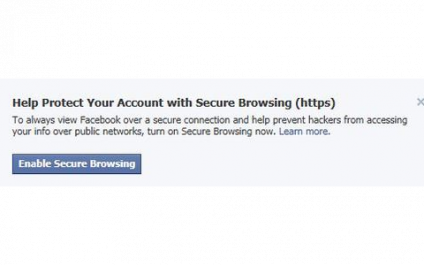 Facebook started rolling out an HTTPS: option of connecting to Facebook a few weeks ago. I logged in today and got this notice. I agree on the surface, HTTPS: would be a more secure way to access Facebook. However this feature is very new. It was just added to some accounts last week as an option. Easy to use Microsoft’s Problem Steps Recorder. Just type PSR in the run box and it starts up.